DBX file is an Outlook Express email folder file developed by Microsoft. These file are used to contain emails folder with .dbx file extension (like inbox.dbx, sent items.dbx, draft.dbx, etc.). A PST file is a data file of Microsoft Outlook email application and used for store emails, contacts, tasks, calendar, etc. Both .dbx and .pst files are used for storing email information or data but used by different – different email clients. In this article, the you can get the information to how to import Outlook Express DBX file to Outlook, but to import DBX files into Outlook email application every person need to export DBX to PST format. 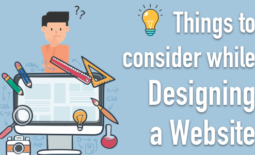 Now, first we talking about why users want to export DBX files to PST – Now a day many advanced email clients are available in market Outlook is one of them if we compare outlook Express with Outlook so we found Outlook express is old or outdated email application it is not used amongst users. This is one of the reasons where the user wants to migrate Outlook Express to Outlook, but you can’t access your old email data of outlook express into Outlook because all old emails are stored with .dbx file extension and Outlook used PST file to store emails and other items. To access DBX file into Outlook first, you need to export DBX to PST. 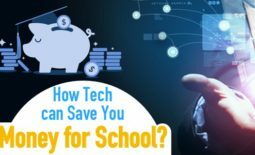 But the question is How to export DBX files into PST to access .dbx file into Outlook for this follow the give solutions. To perform cross-platform migration between DBX file and PST you can use manual way and third party solution. 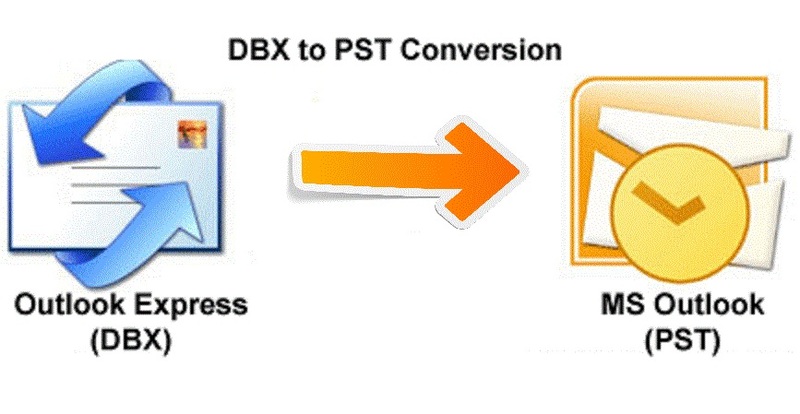 In this section, we will describe all the possible ways to export DBX files to PST. 2. Then start Windows Live Mail application and then go to File then select Import messages. 3. Select “Microsoft Outlook Express 6” and click “Next”. 4. Click on “Browse” button and provide the full path of Outlook Express Folder, Then click “Next”. 5. Choose “All Folder” to import all emails from different folders then click “Next”. Now, go to “File” and select “Export Email” then click “E-mail messages”. 6. “Select Program” dialog box appear on your display, select “Microsoft Exchange”. 7. You will be notified with a confirmation message, Click “OK”. 8. Now, Select the “All folder” and click “OK”. 9. Now, you will get the confirmation message, click “OK”. Now, Exporting process completed, we hope you have successfully exported your DBX file to Outlook PST format. 1. Go to Start > All Program > DBX Converter. 3. After the all files are imported into the tool, the scanning process automatically starts, after completing scan process you can preview the DBX files in multiple views. 4. Then you need select PST file format and browse the destination location, then click on “Export” button. Now, the DBX converter software exported DBX files to PST format. In the above section you can get the solution to Export DBX to PST, that is easy ways to import Outlook Express DBX files to Outlook. 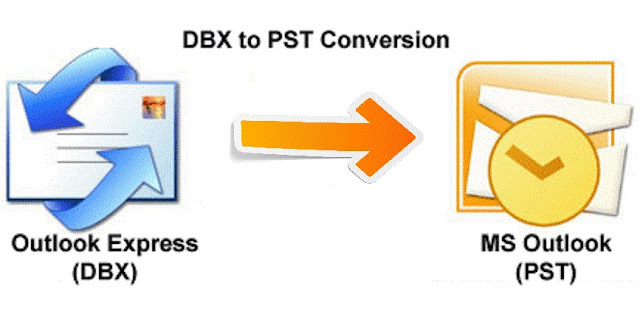 You can also try both methods to export DBX files, but remember one thing manual method always has some disadvantages, so every person prefers automated solution to convert DBX to PST.The DBX converter reliable solution and it will help you to import Outlook Express DBX file into Outlook.